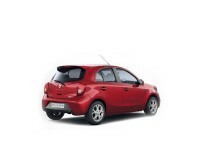 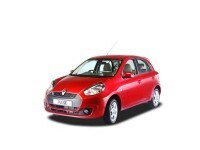 A slightly more affordable vehicle, the Renault Pulse offers a decent quality of ride and mileage. 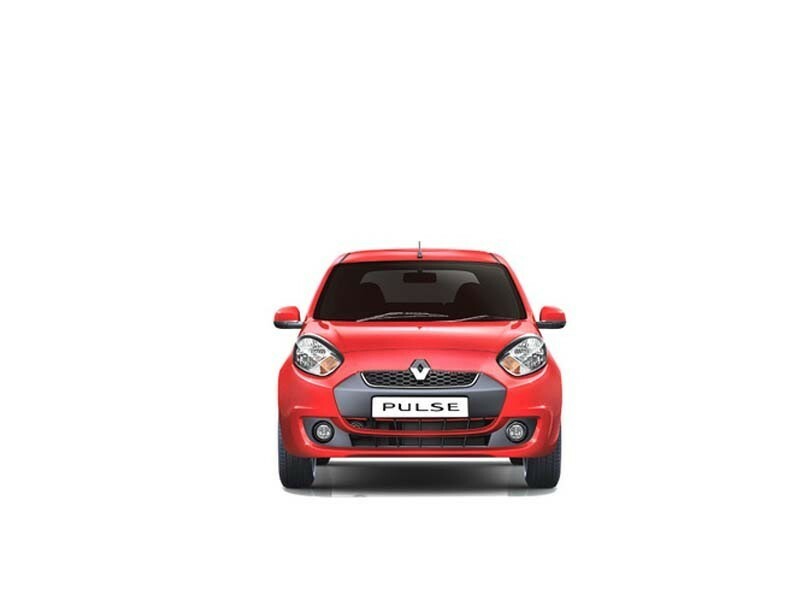 If you are on a tight budget and not too keen on features offered and just looking at the practical point of view, then go for the Pulse. If you are willing to spend a few extra bucks then there are other cars out there with better features and comforts. 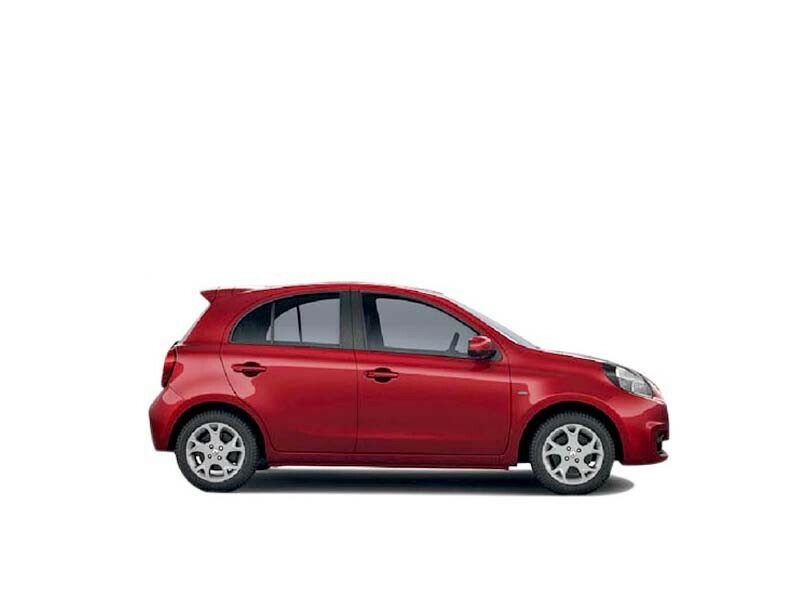 Overall, this is a value for money car which is simple and does not have added features or a powerful engine. 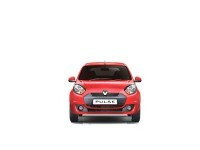 The main aim is viability and economic value.